In 1517, Martin Luther nailed his 95 Theses on the Wittenberg Castle Church door, an act that would turn the world on its head. In 1517, Martin Luther nailed his 95 Theses on the Wittenberg Castle Church door, challenging the religious system of the day—an act that would turn the world on its head. In a matter of months, Luther would become a household name and a European-wide phenomenon. Monk, Hero, Outlaw. Discover the remarkable story of how Martin Luther would come to question the unquestionable—forever changing the future of the Christian faith. 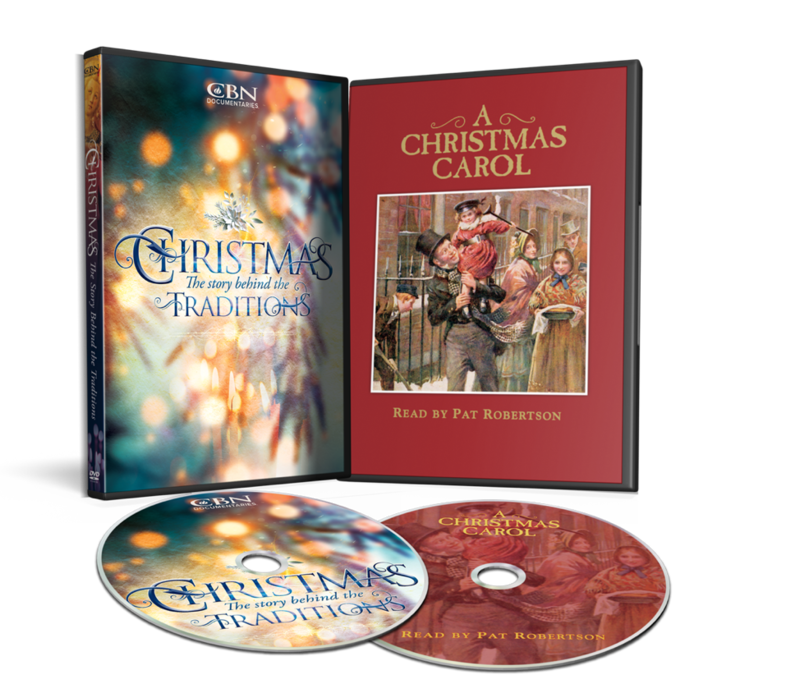 With expert interviews and compelling reenactments, this CBN exclusive DVD brings the remarkable story of the Reformation to life. Experience the powerful story of the man who changed the world, but only after the truth of Scripture changed his heart. 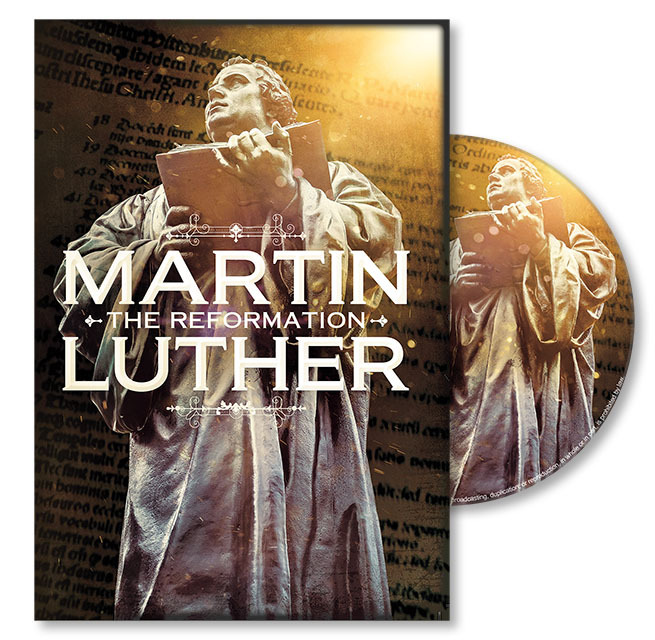 Get your copy of Martin Luther: The Reformation, with FREE delivery for just £10.00.